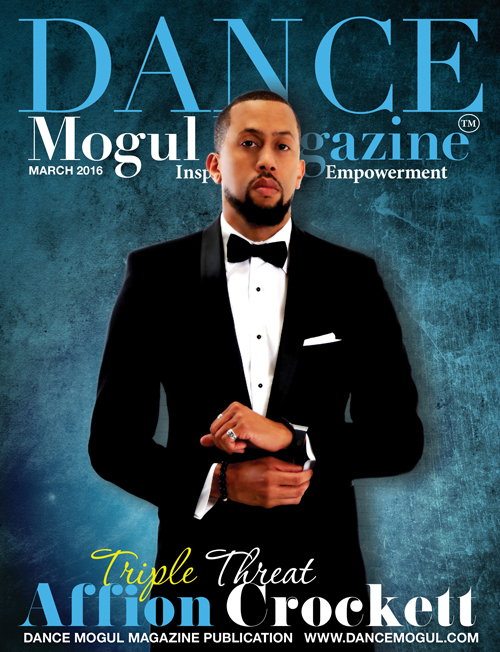 Dance Mogul: How do you balance school while pursuing your dreams? Faithe Herman: It really helps that I have a great support system. My teacher, studio teacher and parents help to keep me on track. They all communicate with each other so that I am completing my lessons on time. 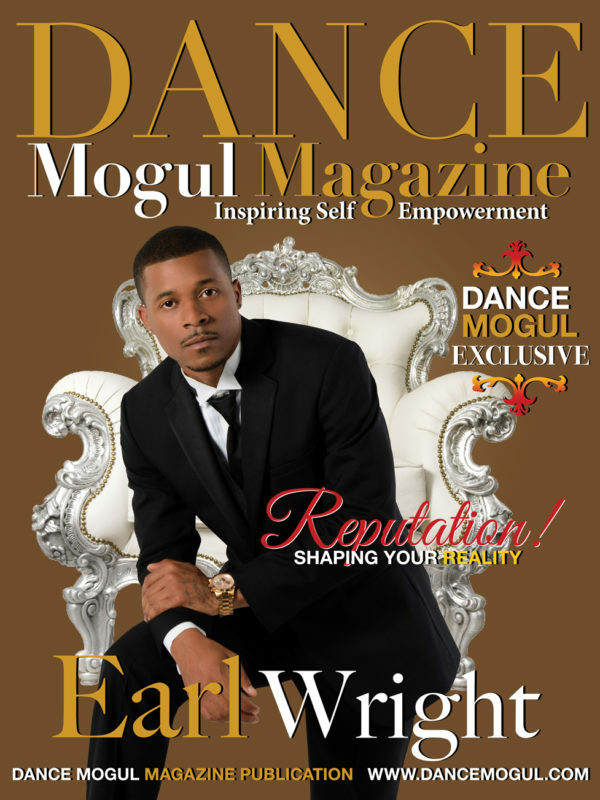 Dance Mogul: Topics like bullying, self-esteem, and violence are on the radar as it pertains to young kids and school. What are your views on that and what are some things that young people are going through that adults may not be privy to? Faithe Herman: It really saddens me when I hear about children being bullied, violence in schools and school shootings. I have always been taught by my parents to treat everyone with kindness. I don’t get why it’s so hard for others to do. Why don’t they just put themselves in other people’s shoes? If I had a superpower, I would want to zap someone and put them in the shoes of the person they are bullying to see how they would like it. Would they change? I think parents, and adults in general, need to pay closer attention to their students or children. Help them before things may spiral out of control. 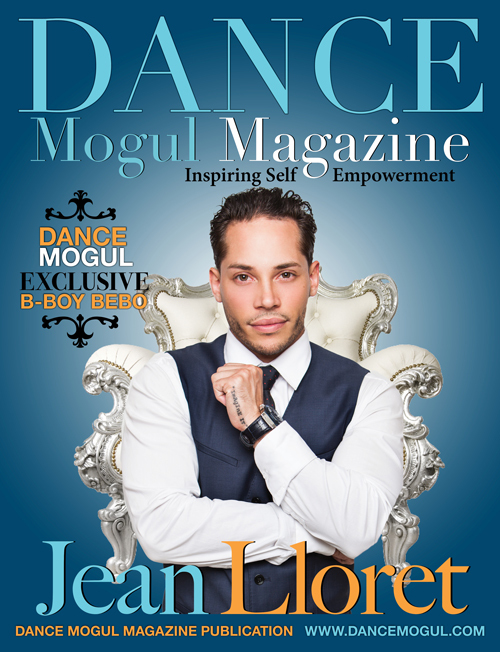 Dance Mogul: What made you start acting? Faithe Herman: My mom thought it would be fun for me and my sisters. She first started us in doing background work with Kids Management. After seeing how we did, she signed us up with an agent, so we could move on to doing print work or commercials. We never dreamed that one of us, or even me who was the shyest, would become an actress. 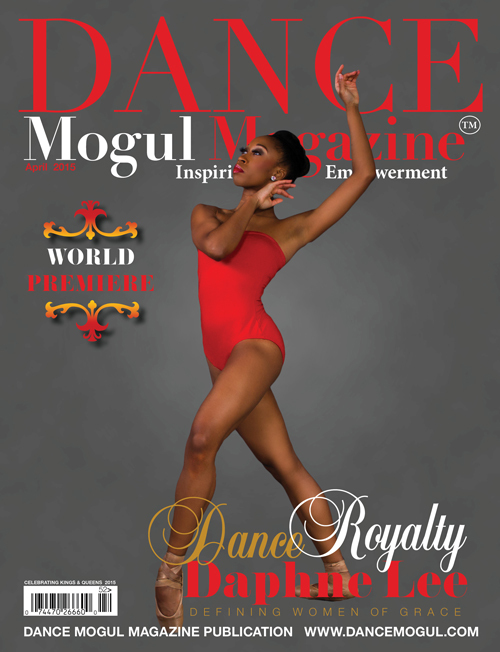 Dance Mogul: Tell us about your dance background? Faithe Herman: I used to do ballet when I was 7 years old, and I took classes for two years. I stopped after I started acting because of my work schedule, auditions and school. I’d like to start back again. In the meantime, I love watching and learning dance moves from all the YouTube videos they have. 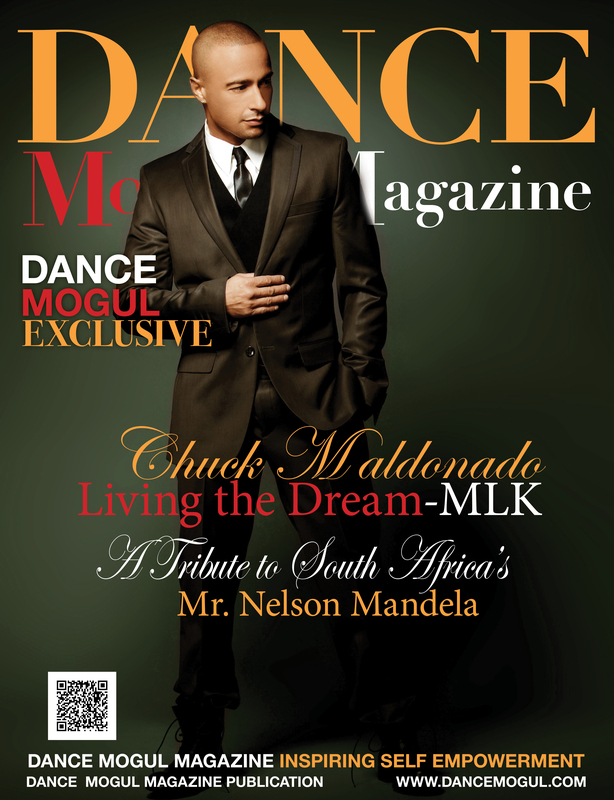 Dance Mogul: What are some of the sacrifices your parents have to make to help you pursue your career? Faithe Herman: My mom has to balance her time with me and my siblings, mainly my sister Ceymone, who is 13. My other siblings are older. We live in San Diego, so traveling takes a lot of time. My mom has to drop everything to drive me to LA. 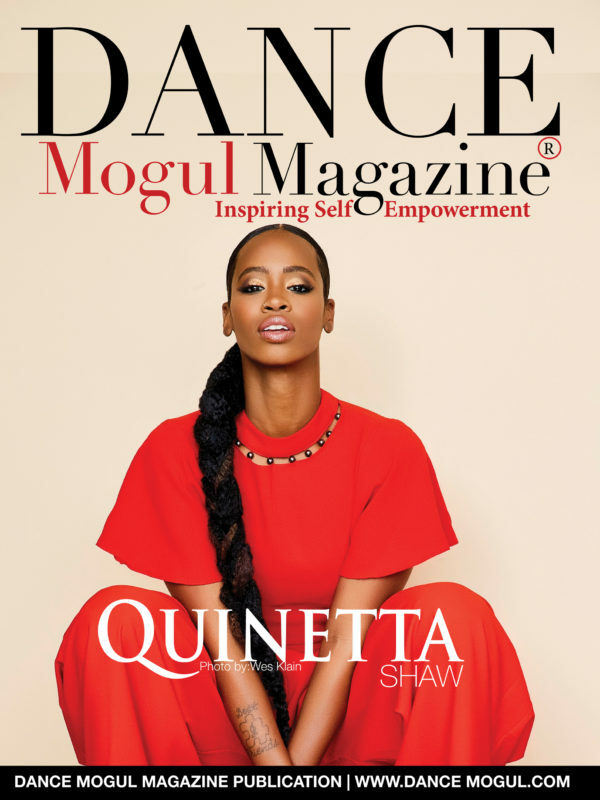 Dance Mogul: Are you able to maintain healthy childhood relationships? Faithe Herman: Yes. I still attend public school. I have great support at school from my classmates. I never ever want anyone to treat me differently just because they see me on TV. I am just Faithe Herman and I always will be. I love playing on the playground with them, eating lunch and just hanging out. Dance Mogul: What is it like attending the major award shows? Faithe Herman: It is so amazing. I am in awe all the time. Recently, I attended the 2018 Primetime Emmy Awards with my dad as my date. In January, I attended the SAG Awards with my mom. It was so exciting when This Is Us won Best Ensemble in a Drama Series. Faithe Herman: I feel truly blessed that I get to be a part of a show that touches so many hearts and that so many people can relate to. Dance Mogul: What was it like working on a major movie like Shazam!? Faithe Herman: I had the best time. Filming for me was 8 weeks and it was so cold in Toronto. I didn’t mind it though because we had the best time every day on set. The casts that I worked with are like family now. On days we didn’t work we, were either going to the mall, eating dinner, doing escape rooms or just hanging out at each other’s places. Mr. Zachary did an escape room with us and it was a lot of fun. I never ever imagined that at this age I would be able to do a movie and be a part of DC Comics Universe. I am very grateful. 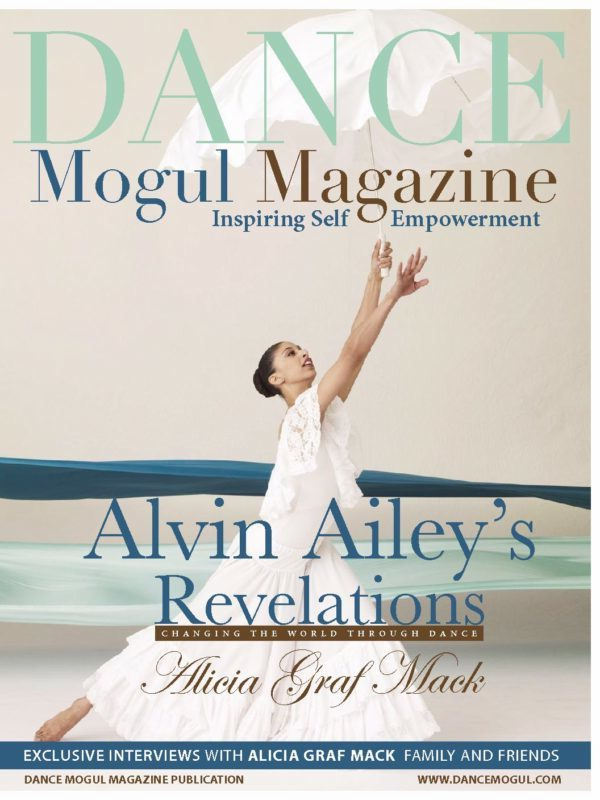 Dance Mogul: How do you prepare for auditions? 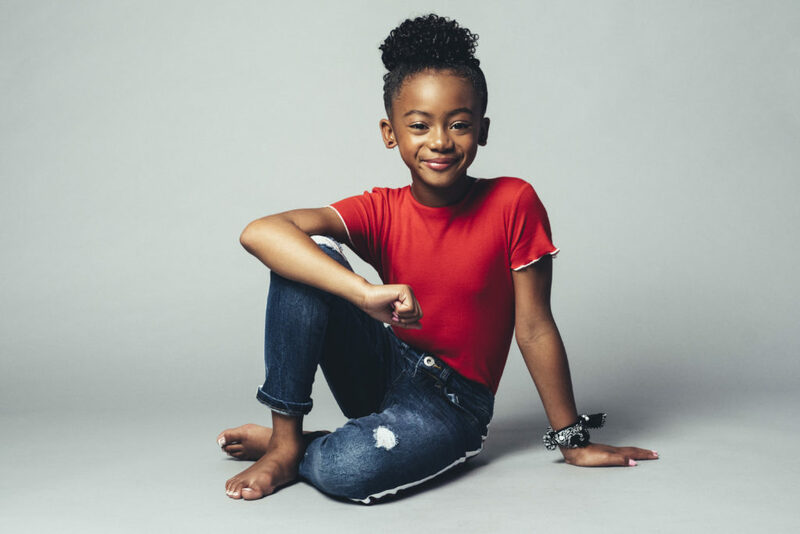 Faithe Herman: I will read the script or the audition lines they give to me with my mom. If I have numerous lines we focus on one line at a time, and after I remember that, we move to the next line until I remember all of them together. After that, I act out what each scene is asking for. 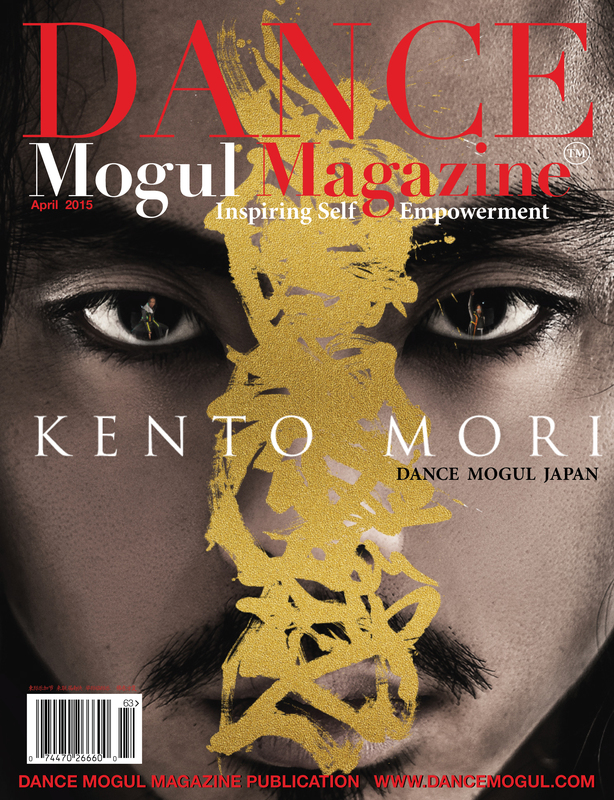 Dance Mogul: How important is it to have a support system? Faithe Herman: I believe it is extremely important. It goes back to the question about school. At my age, I need to have people around me that help to guide me in the right direction and keep me on track. I am only 10 (turning 11 on December 27th) and this industry can get overwhelming. 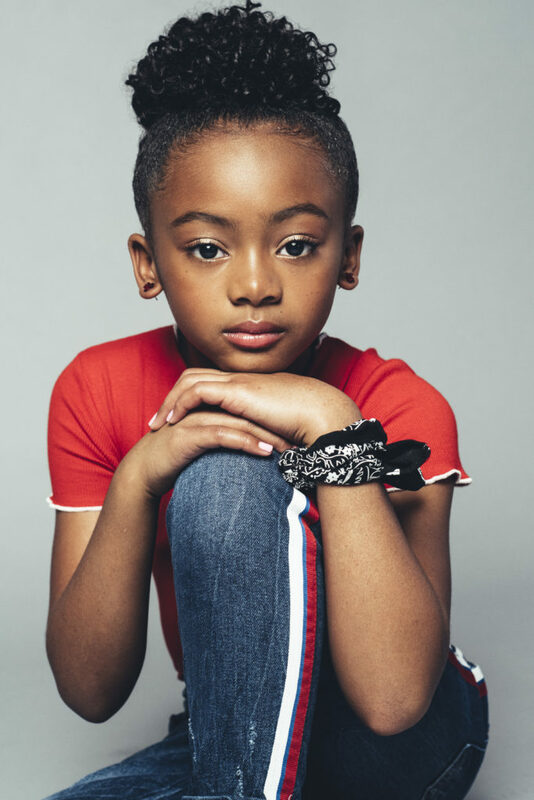 Faithe Herman: I love Yara Shahidi. She still manages to attend a great college and continue to pursue her acting career. I think education is always important and I still plan on attending college when I graduate. I also love Zendaya. I grew up watching her from Cassie Undercover. 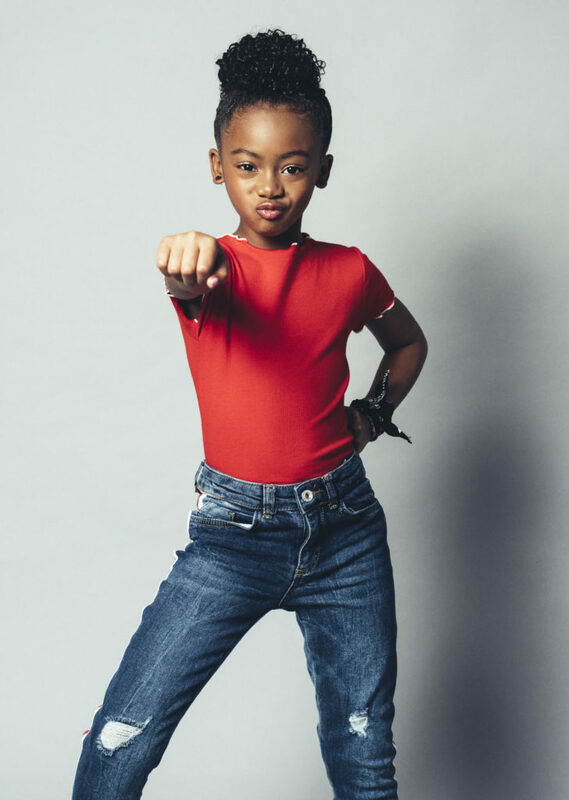 Then there is Marsai Martin, at her young age, she produced a movie over the summer. I love the late Maya Angelou, her poems were so inspirational and I read her book about how she grew up. I think she is brave, inspirational and she never gave up on herself. 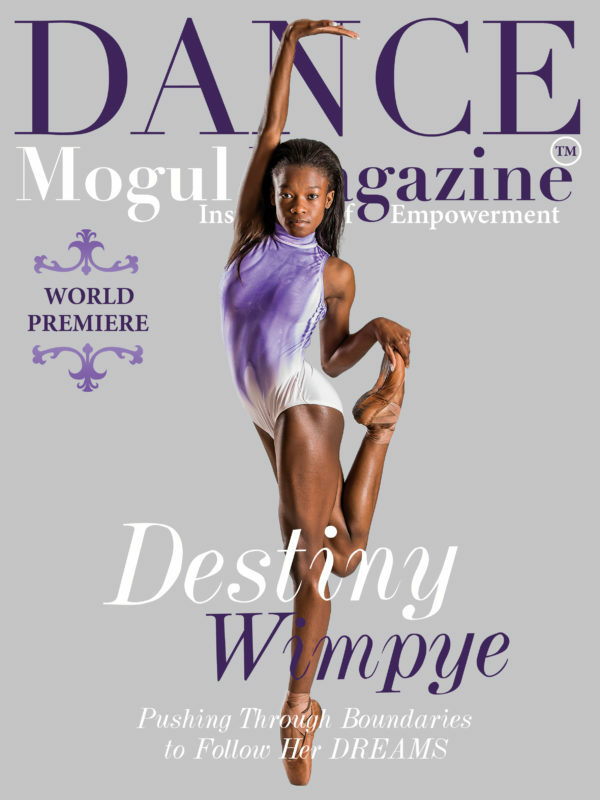 Dance Mogul: What advice do you have for other child actors looking to pursue their dreams? Faithe Herman: My advice for children looking to pursue their dreams in acting is never feel defeated or give up. Acting is such a process and what is meant to be for you, will be, so have faith. Also, have patience. Patience because nothing happens overnight. It took me a year after signing with my agent to book This Is Us. Faithe Herman: I want to thank my parents. They sacrificed a lot of their own time for me. They had to sacrifice so many things throughout the past years. My mom would drop everything to drive me from San Diego to LA for auditions. I want to thank my team. Annie my agent has so much faith in me. My management team, PR team and lawyer all look out for me and show me so much, love. To my teachers and the entire school staff and students, they are always there to help me when I get back to school with open arms. To my entire family: my Lola, cousins, aunties and siblings…no matter what they never change how they look at me and always treat me like Faithe Herman.